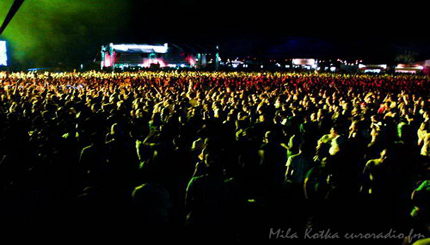 Heineken Balaton Sound (also just Balaton Sound) is one of Europe's largest open air electronic music festivals. Held annually since 2007 on the southern bank of the Lake Balaton, Hungary, it features live acts and DJ's from all around the world, from established artists to new names. The event was co-created by the organizers of Sziget Festival.